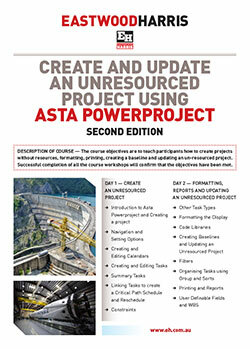 Books, eBook and PowerPoint training materials for you to tailor and present your in-house or public training courses. 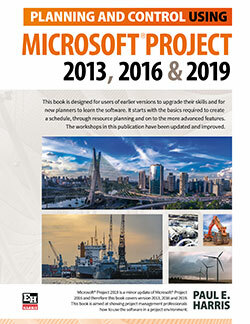 Selection and Implementation of Project Management Systems. The conversion of schedules from one software format to another. 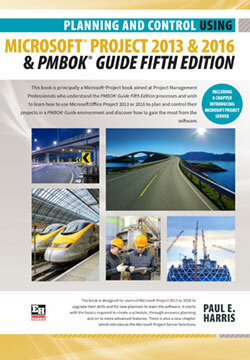 Hosted Primavera Software through our partner Primaskills Pty Ltd. Links to software related to planning and scheduling software. 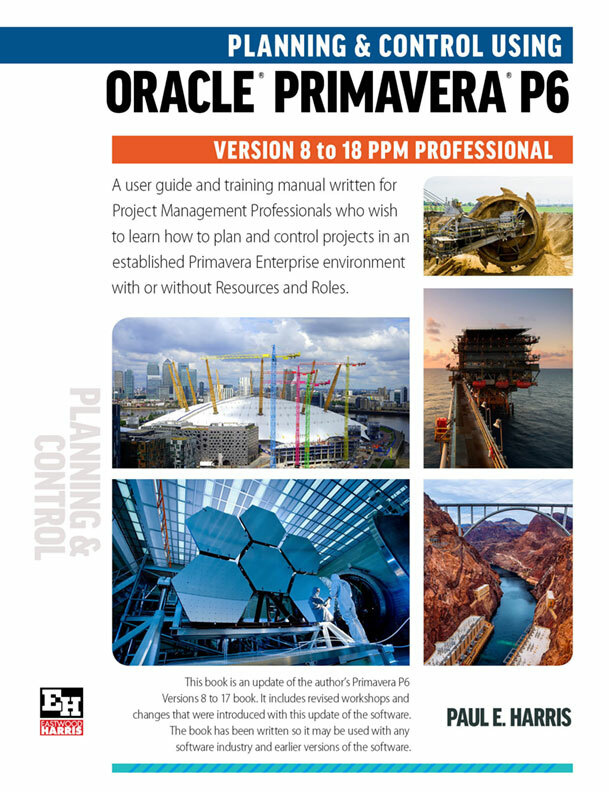 Oracle Corporation has acquired Primavera Software, Inc., a leading provider of Project Portfolio Management (PPM) solutions for project-intensive industries. 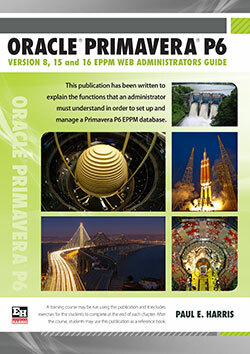 Click on this link to go to the Oracle Primaveraa web site to purchase software, obtain technical support and other services provided by Oracle Primavera. 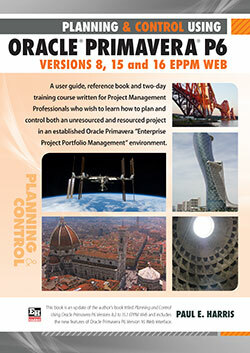 Primaskills Pty Ltd is now hosting Primavera P6 public courses in most Australian capital cities. Breaking News - New Toolbars and Templates available for download to make your life simpler and easier. Most of our new books are available in Amazon Kindle and Apple iBook formats. Eastwood Harris is a PMI Registered Education Provider, Provider ID: 3001.